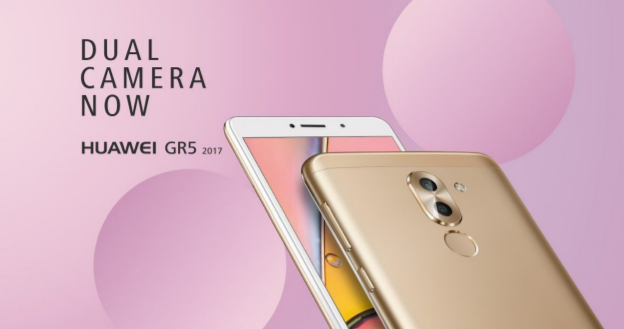 Announced way back in October 2016, the Huawei GR5 2017 will finally be available in the Philippines starting this month. 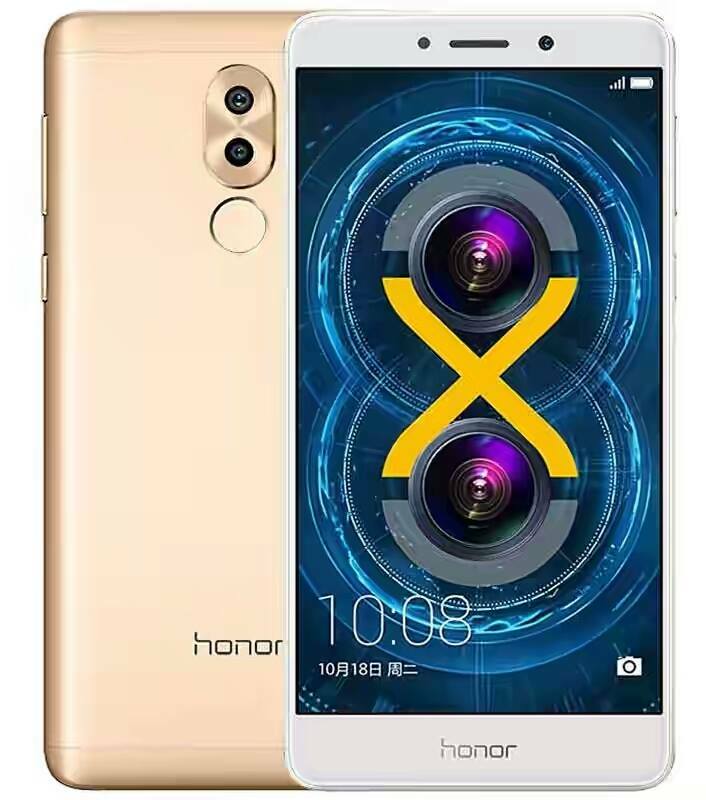 Equipped with a Dual-Optics Rear Camera, this mid-level model allows budget-conscious consumers to experience snappping photos with artistic “bokeh” effect that blurs the background of subjects, an imaging feature usually found in expensive top-of-the-line smartphone releases. Although wallet-friendly, Huawei GR5 has fairly powerful features including its 12MP + 2MP dual cameras, it also has 8MP front cam for selfies, Full HD 5.5-inch IPS display, 2.1 GHz Octa-Core ARM Cortex A53 based Kirin 655 processor with Mali-T830 GPU, fingerprint scanner, 3GB of RAM, 32GB storage, 3,340 mAh battery pack, and Android 6.0 Marshmallow with EMUI 4.1 that just might eventually be upgraded to Android 7.0 Nougat. *This TechPinas Post was contributed by Official TP Correspondent, Charles Quiachon.